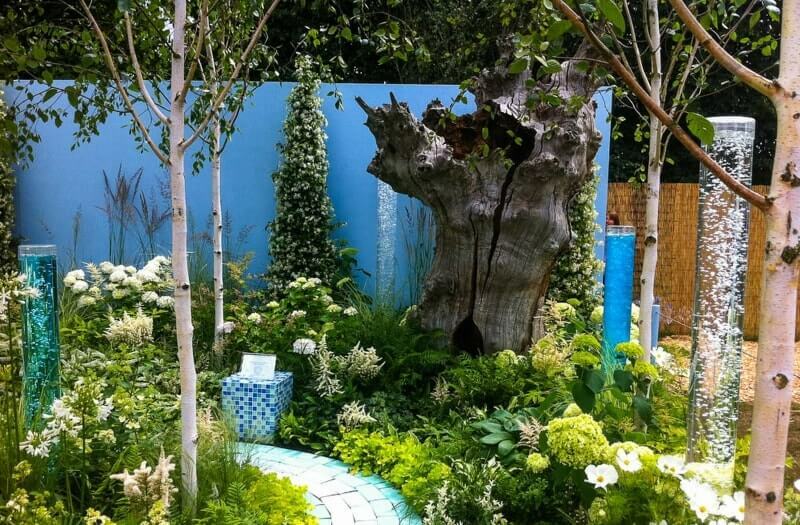 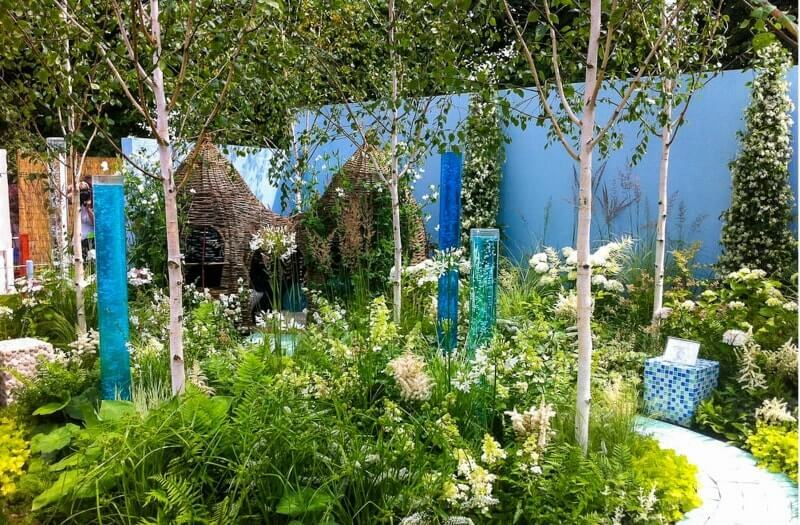 Clare Olof and Nick Buss designed a sensory garden aimed specifically at children with autism for the Royal Horticultural Society’s Hampton Court Palace Flow Show. 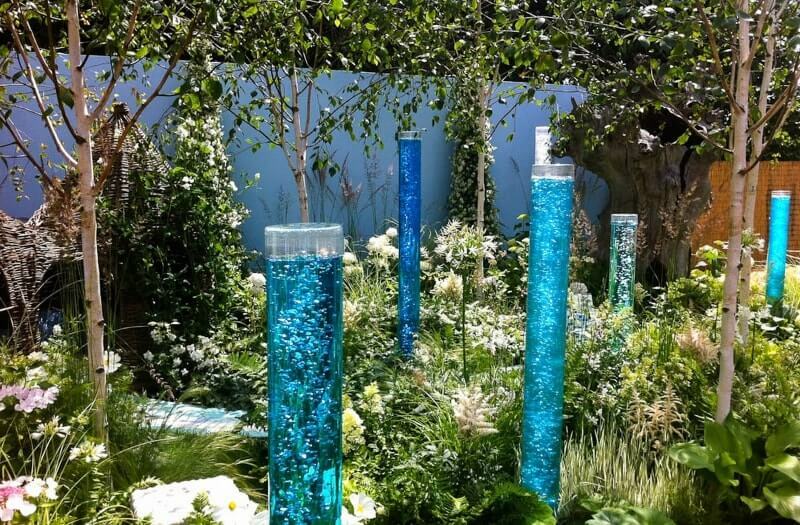 Clare, with previous experience as a teaching assistant at a special needs school, combined ten specially created outdoor bubble tubes with scented flowers and long grasses to create a wonderful garden. 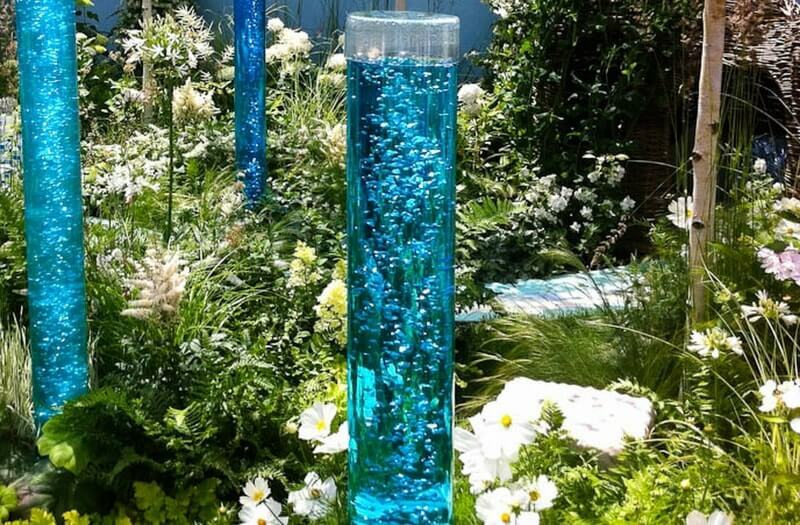 The bubble tubes were filled with dyed water meaning that they remained colour in even the brightest sunlight. 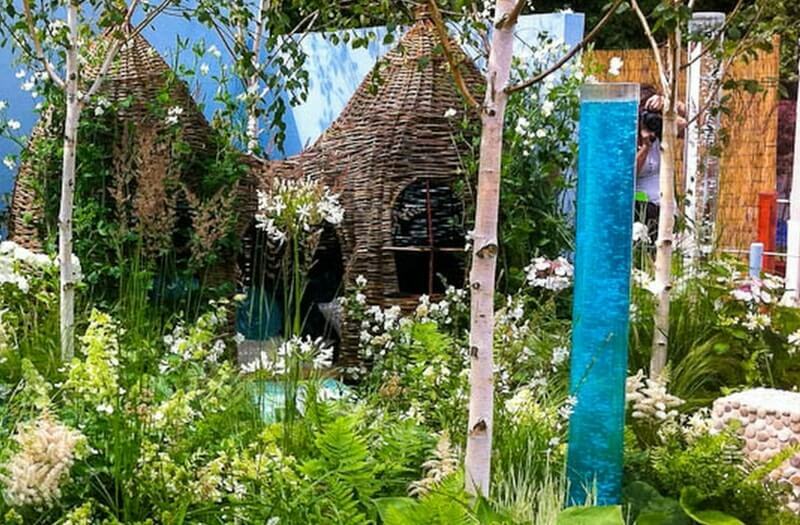 The silver award winning garden was popular with everyone at the show with crowds consistently admiring the beautiful design.